Charcoal is “activated” because it is made to have a very small particle size. This increases its overall surface area and absorptive capacity. Activated charcoal is produced by adding acid and steam to carbonaceous materials such as wood, coal, rye starch, or coconut shells. 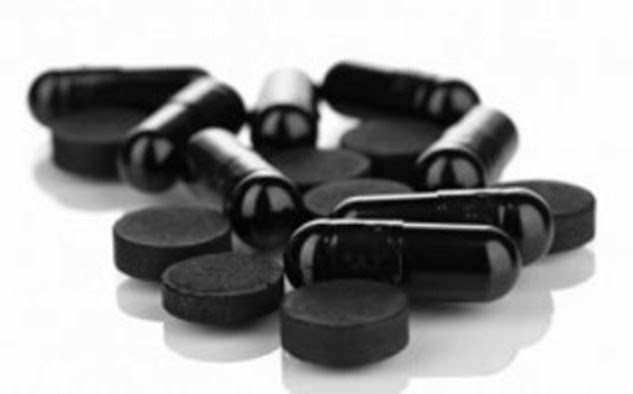 To understand just how effective this substance is at absorbing toxins, one standard 50-gram dose of activated charcoal has the surface area of 10 football fields. It also encourages bowel movements, so it can help to rid the body of toxins rather quickly.